The West Marine VHF 55 is a compact, lightweight, and inexpensive handheld marine VHF radio. It weighs in at just under nine ounces and will fit in your hand nicely. The included AC charger will fully charge the 1200 mAH Lithium Ion battery used in this radio in a maximum time of 12 hours. A triple-A battery pack is not available for this radio. This radio has only basic functions; all are controlled by eight pushbuttons on the front of the unit. Pushbuttons are not our preferred method of control for volume and squelch. These two important functions are more user-friendly when they are controlled with twist knobs. Volume control was not as fine as it could be. The minimum level is too high, we’d like to be able to adjust the volume to a lower intensity. 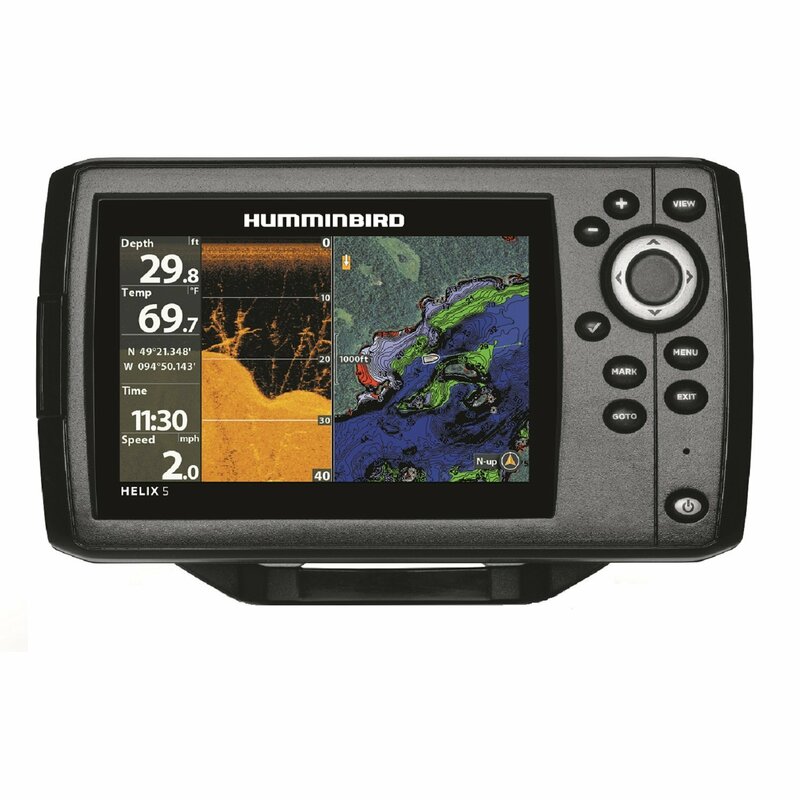 The VHF55 has basic channel scanning with dual watch and memory scan modes using two front panel pushbuttons. A quick selection of channel 16 or 9 can be made with its respective pushbutton. This radio can use all Canadian, International, and US channels. There is no provision for an external microphone or speaker on this radio. Overall performance of the VHF55 was above average. Highlights included top ratings for transceiver performance and the best in class results in our battery life test. This radio was still going strong at 15 hours, though the battery level meter did show less than full. The audio system performed well too hitting 94 dBA in our output test. We rated the display screen excellent. It uses large numbers to display the channel and large letters to indicate which channel group is selected. There is also a battery level meter, volume level meter, and high/low transmitter power icon. We’d rate the VHF 55 highly when compared to other sub $100 handheld radios. It carries a 3-year warranty on the radio and 12 months on the battery. It would be a very useful bit of info if the reviews included the type of antenna connection on the unit, so one would know if an external antenna could be used for better performance or not. My vhf 55 RADIO remains on “BUSY”, thereby preventing me from transmitting or receiving. Any suggestions?